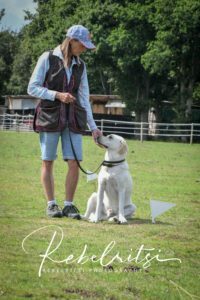 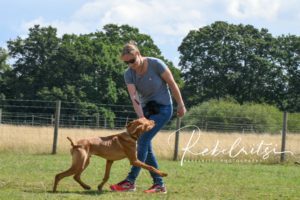 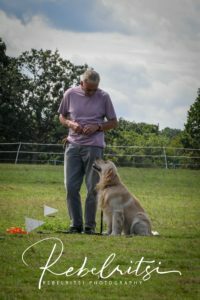 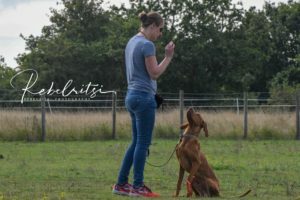 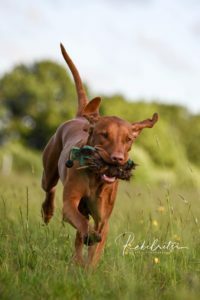 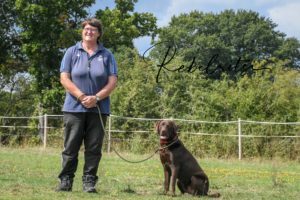 Throughout the year we run a variety of different dog behaviour and training workshops and events at a variety of locations around Kent. 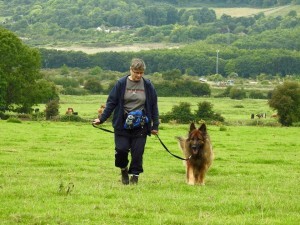 charity walks for our chosen charity Medical Detection Dogs. 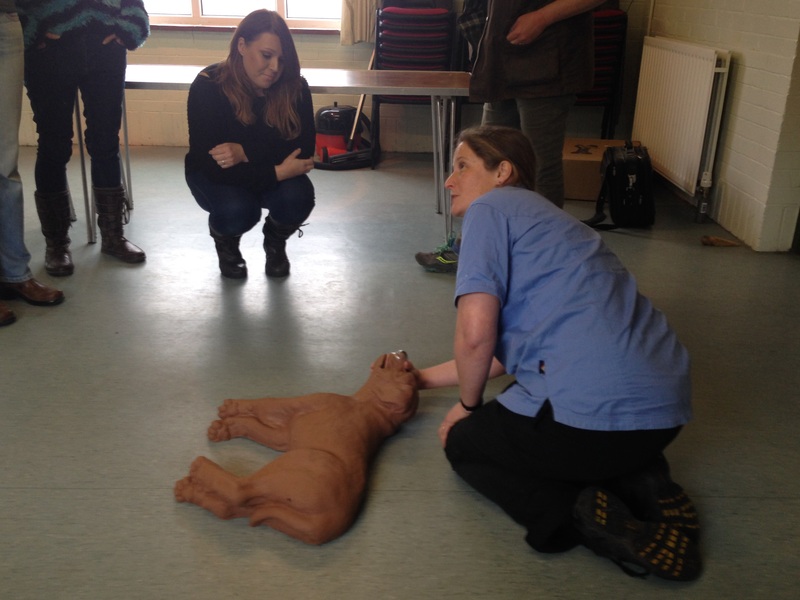 2016 saw several basics, basics, basics workshops take place. 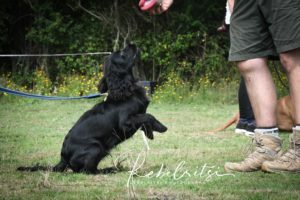 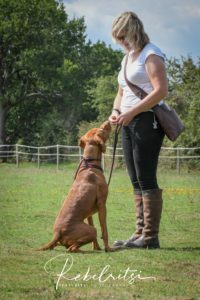 The dog behaviour and training workshops are tailored to the subject of the day. 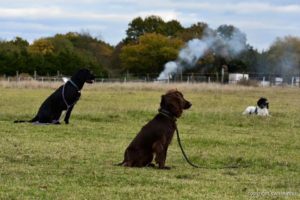 Our loose lead workshops are extremely popular and we aim to spend the session teaching to stop pulling on the lead. 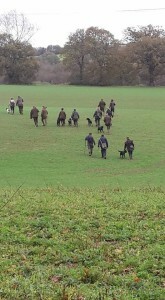 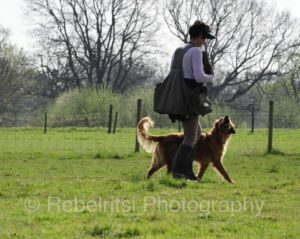 By the end of the sessions, most if not all of the dogs are showing 100% improvement. 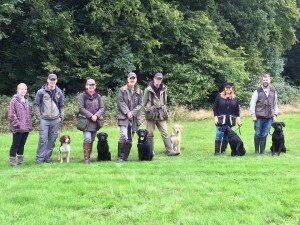 Our water training day was heavily subscribed and always proves a huge success. 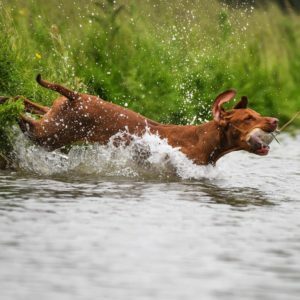 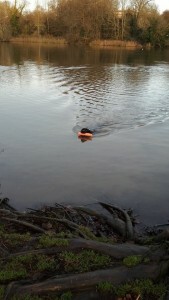 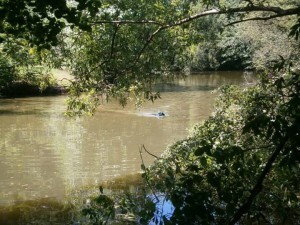 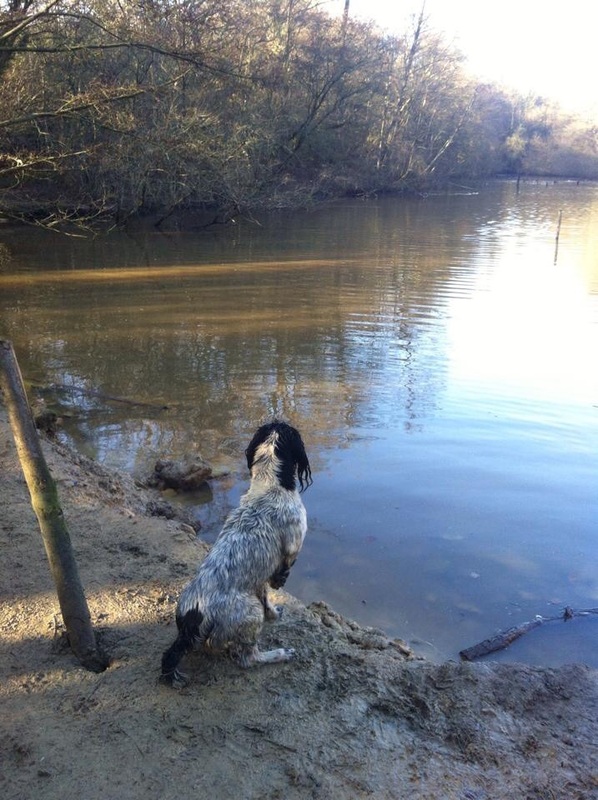 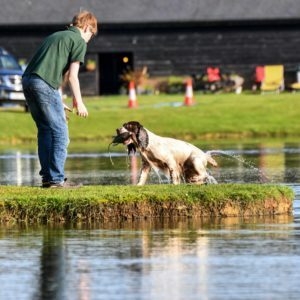 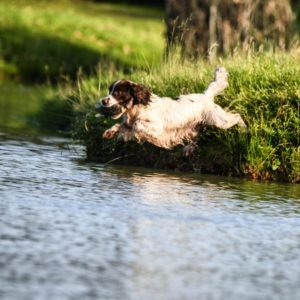 At a new venue for 2015, our aim is to improve a dogs ability to retrieve not just from water but from the land the further side of the water being used. 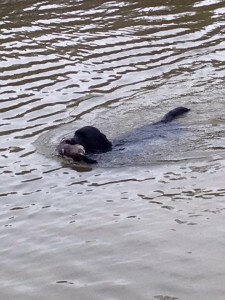 We look at delivery from water and to move from marked to memory to blind retrieves. 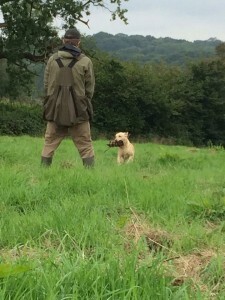 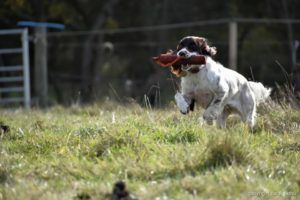 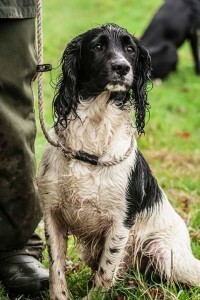 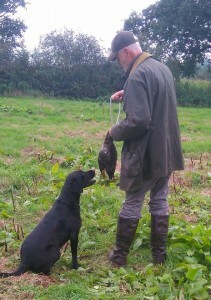 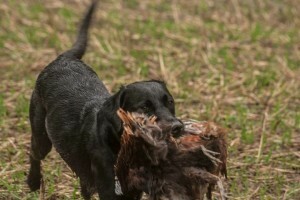 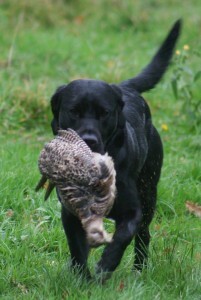 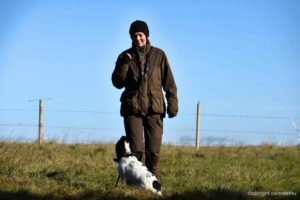 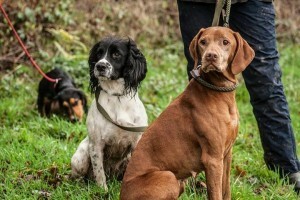 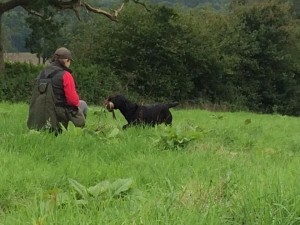 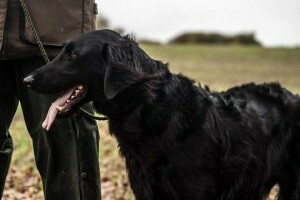 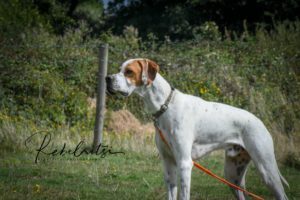 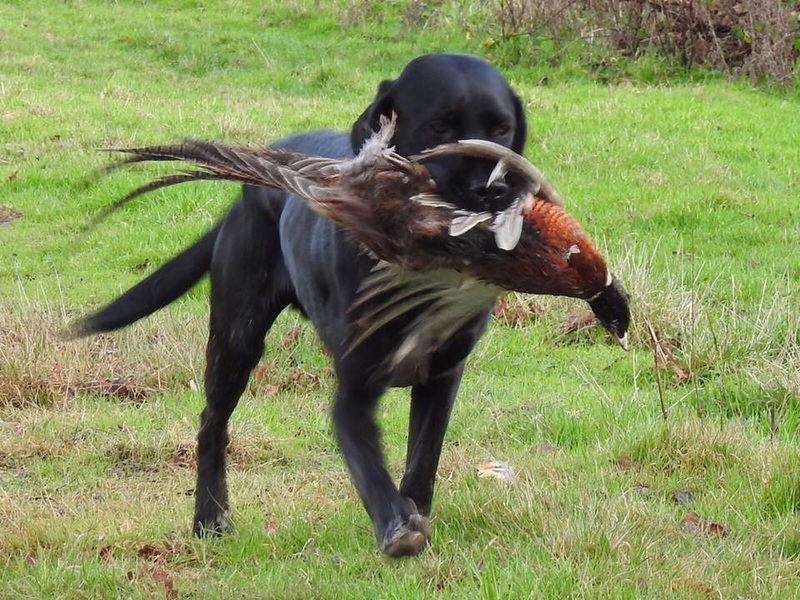 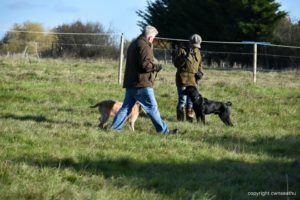 The cold game days always prove popular and are aimed at novice or inexperienced dogs. 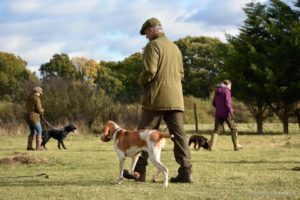 Introducing partridge, pheasant and duck covers the main feathered game, we also aim to introduce rabbit, the main fur covered game. 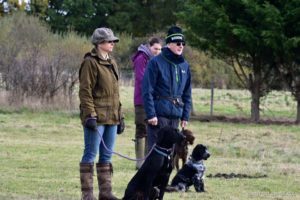 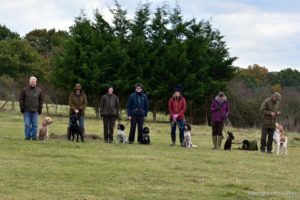 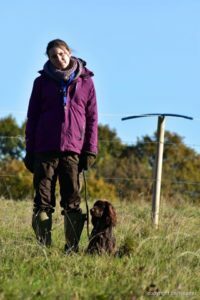 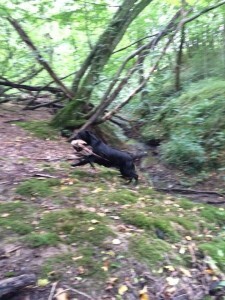 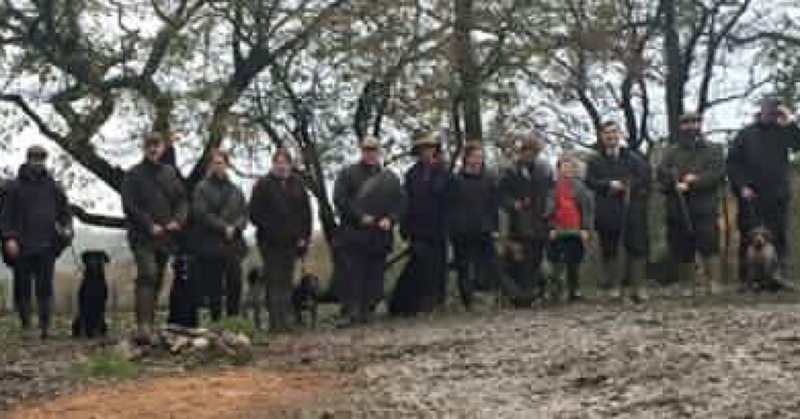 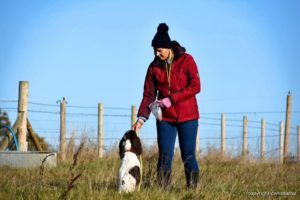 Our walked up training days prove extremely popular with both novice and experienced dogs and handlers alike. 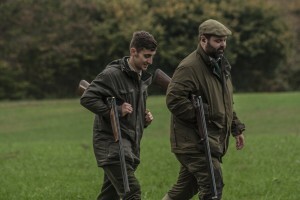 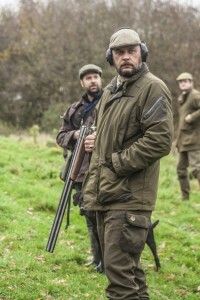 We always have 4 superb guns of which two are always our good friends James and Tony from The Shotgun Training Company. 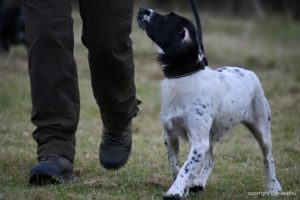 It’s always said that guns can make or break a days training and they certainly never fail to support us! 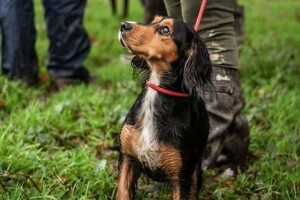 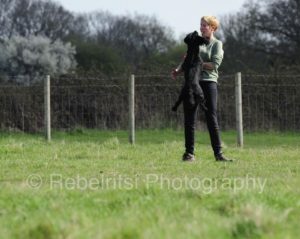 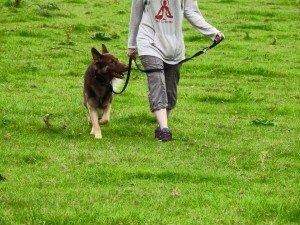 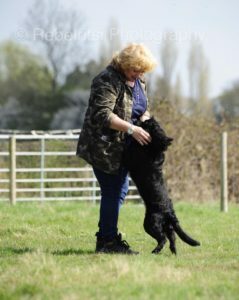 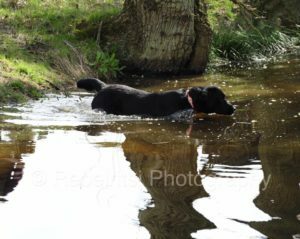 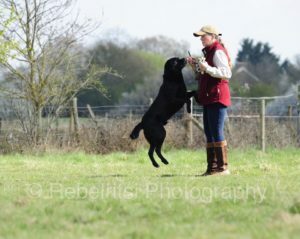 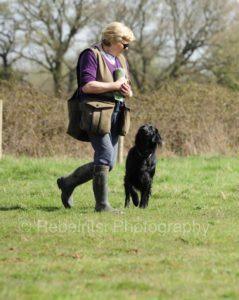 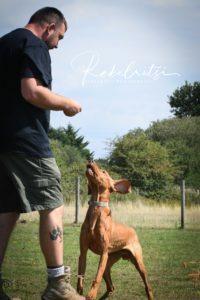 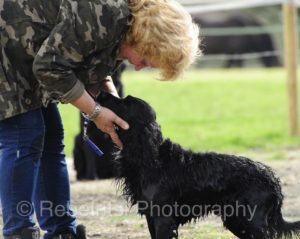 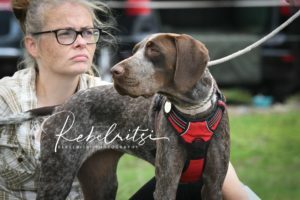 We are also able to arrange bespoke dog behaviour and training workshops tailored to your needs. 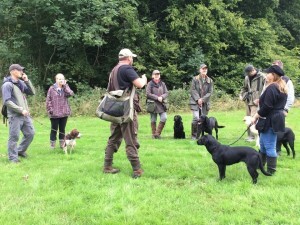 Maybe you have a group of friends that would enjoy a bespoke day. 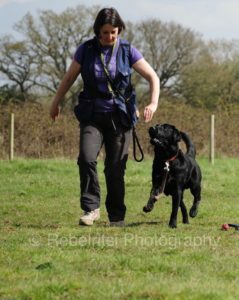 Contact us for a chat and I’m sure we can arrange suitable training for you. 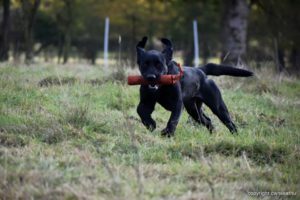 2017 already has a loose lead workshop and a water training day planned.